Dr. Virginia Dixion. 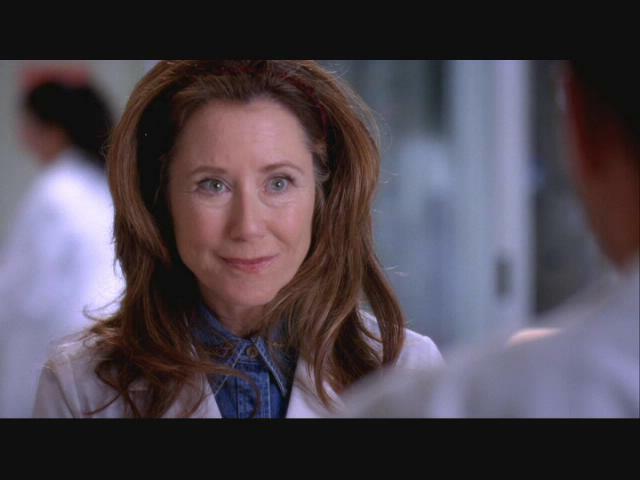 Dr. Virginia Dixion from Grey's Anatomy. Wallpaper and background images in the Grey's Anatomy club tagged: grey's anatomy dr virginia dixion season 5. This Grey's Anatomy photo contains پورٹریٹ, آرچر, closeup, تصویر, and ہیڈشوٹ.